Bourg St Maurice, known to the locals as Bourg, is the biggest town in the Tarentaise Valley, nestled between the mountains in the heart of the French Alps. One of its major attributes is that it is open all year round, unlike many ski resorts, and there is always something going on. Used as a base for may mountain operations Bourg is ideally placed for access to Primarily Les Arcs via the funicular train but close by road as well to La Plagne, Tignes, Val dIsere, Ste Foy and the La Rosiere ski area. Chalet companies use Bourg as the main distribution point for food and weekly shopping trips. Choose your shopping day carfully as often a simple shop in Bourg super U can turn into a minefield whilst you navigate your way round flocks of chalet hosts busying themselves purchasing local ingredients and stocking up on wine and beer. 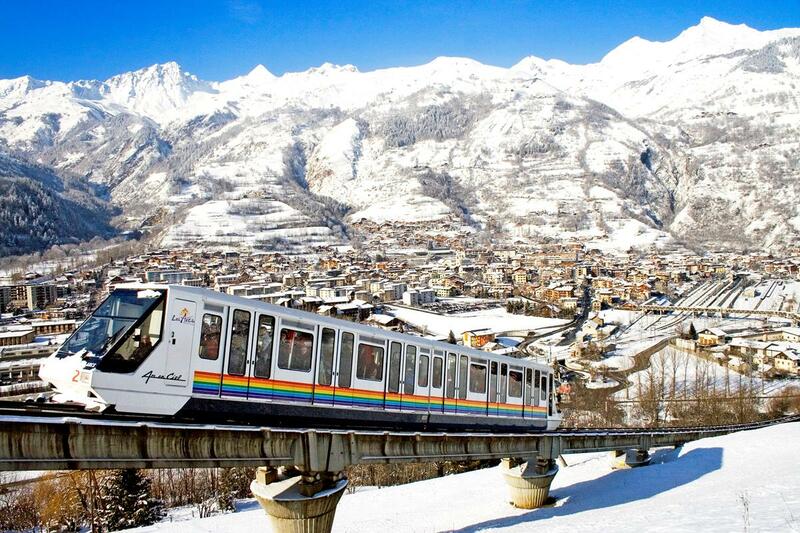 While there’s no skiing in Bourg St Maurice itself, it’s a mere stone’s throw, or more accurately, a short ride on the Arc en Ciel funicular railway up to Arc 1600 and the rest of the Les Arcs region. Arc 1600 is a firm favourite with the locals, offering spectacular views of Mont Blanc and stunning woodland areas. It is quieter than some other resorts in Les Arcs, offering a fantastic skiing experience. Just above Arc 1600 is Arc 1800, the largest of the Les Arcs resorts. From here there are excellent links to La Plagne via the Vanoise Express, so Bourg St Maurice provides easy access to some of the country’s best-loved ski regions. More tranquil and affordable than many other towns in this part of France, Bourg St Maurice is no less entertaining. For those who are feeling adventurous, it offers fantastic opportunities for outdoor pursuits such as mountain biking and hiking as well as water sports including kayaking and white water rafting. Other popular activities include paragliding and hang gliding. Those looking for a more relaxing experience can enjoy a picnic overlooking the mountains, delicious meals at one of the many eateries or an ice cold beer or glass of wine on a sunny terrace. There are plenty of shops to buy souvenirs, designer clothing and local delicacies. There are also several excellent spas where visitors can rest and recuperate before getting back on the slopes. 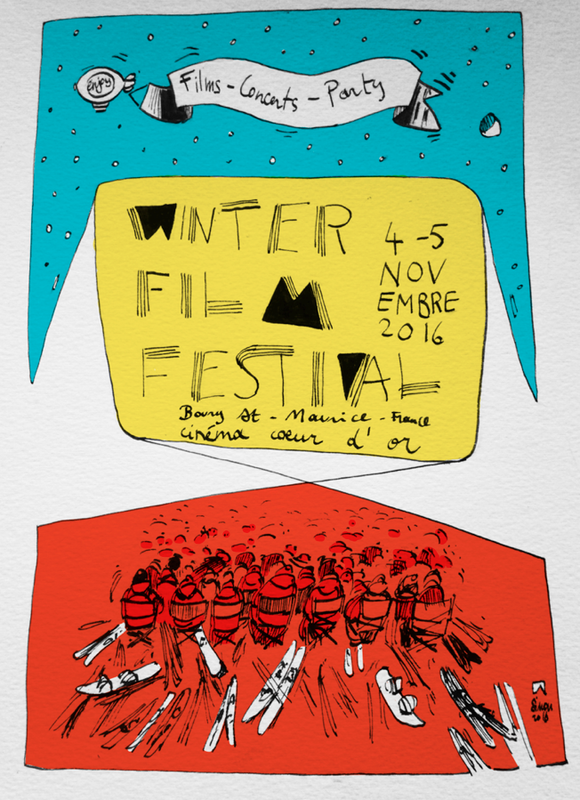 Depending on the time of year, there are various live music events in and around Bourg St Maurice in addition to street festivals, concerts, parties, fireworks displays and ski competitions, there is now a Winter film festival held in November at the Cinema Cour d’or. The best way to get to Bourg St Maurice is by train or airport transfer. Choosing train or transfer takes the hassle out of hiring a car, driving on the ‘wrong’ side of the road and navigating to your accommodation. Get the Eurostar direct from St Pancras, London or fly into Geneva and get the train to Bourg from there. Mountain Rescue offer short transfers all around 30-45 minutes from Bourg to Tignes, Vald Isere, Les Arcs, La Plagne, St Foy and Le Rosiere. The service is a friendly and cost-effective way to maximise your time on the slopes and gives you reliable, door-to-door transportation around your flight or train times. Contact us today to find out more and to book your transfers.